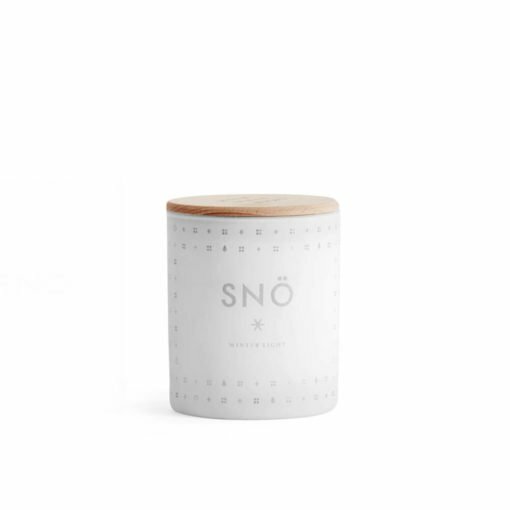 The Walden Candle by The School of Life is an elegant scented candle, housed in a ceramic jar inspired by the work of Henry David Thoreau. 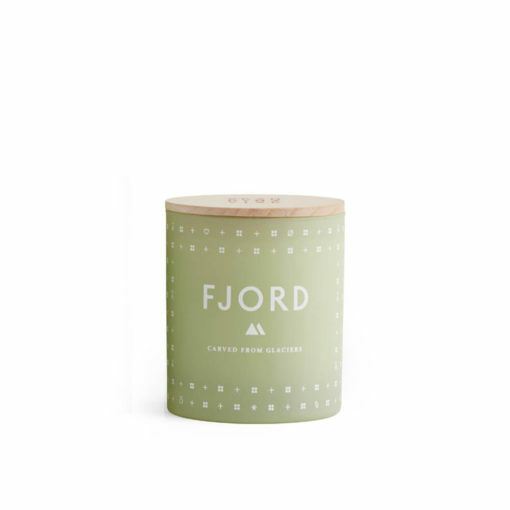 It features the scent of wild berries with citrus top notes, and a warm amber and sandalwood base. 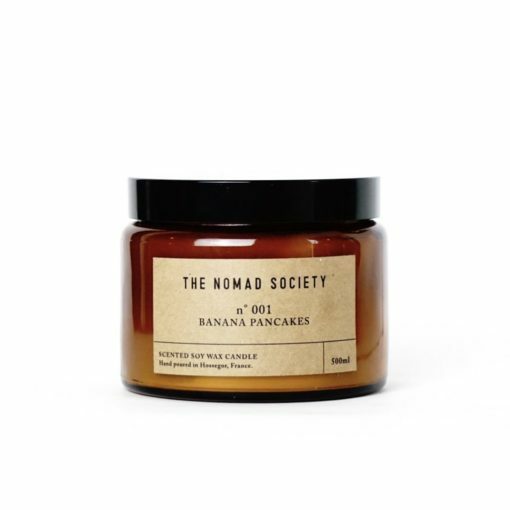 "While this candle is fruity, it's sweetness is offset by warm sandalwood and amber notes creating a balanced fragrance that's perfectly unisex. A great choice for shared spaces." The School of Life is devoted to developing emotional intelligence through the help of culture. Their Utopia candles create a moment in which we are able to reframe, and gain perspective over, some of the problems of our world today.